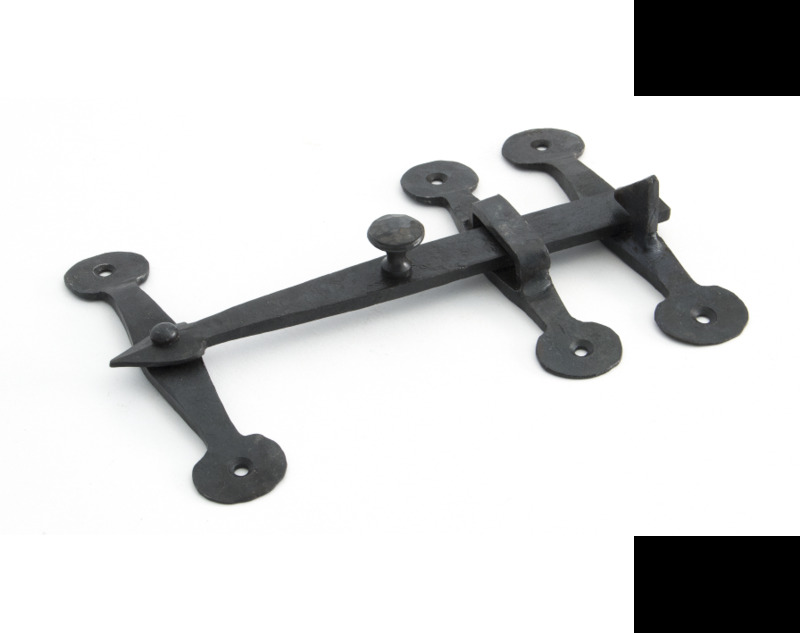 The Oxford Privacy Latch Set has a simple design but is very elegant and obviously hand-crafted using traditional techniques. Used on doors which only require single side access like cupboard and wardrobe doors and is opened by way of a beaten knob on the latch bar. Supplied with necessary fixing screws.